We love events at Luminous! Keep up to date on all the events we host and sponsor throughout the year here on our events page or on Facebook! Have a great event idea you’d like to share - let us know! EXCLUSIVE Votiva & Morpheus8 Event! FEB 26th at About Face! Exclusive private event by invitation only! 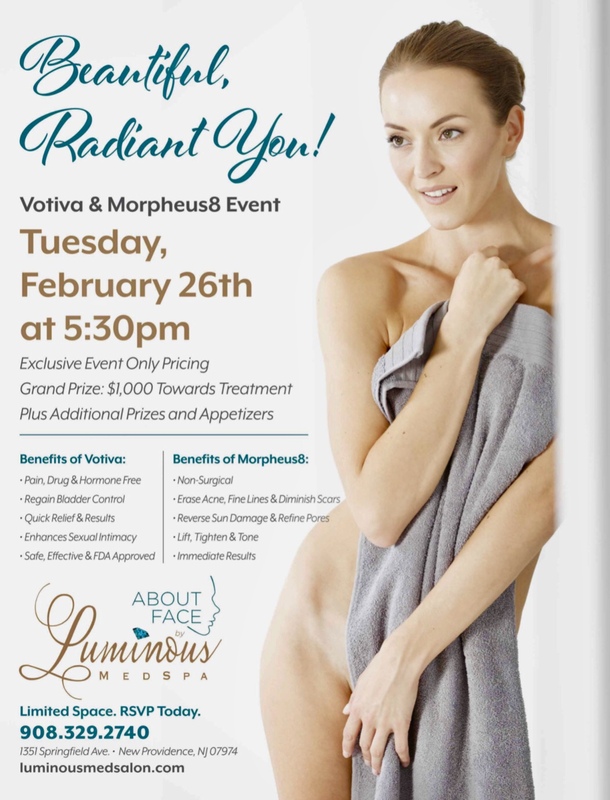 Learn all about the benefits of Votiva (vaginal rejuvenation) and Morpheus8 (micro-needling with radio frequency for skin laxity, radiance, and acne conditions). These are the most revolutionary state-of-the-art BRAND NEW treatments on the market today! Exclusive event only pricing! Major prizes! Q&A! Refreshments will be served. Very limited seating available. Must RSVP (908) 329-2740. Valentina LOVES looking for gems so in her honor, mom Heather put this super fun event together so all of our children and grandchildren can enjoy a little Luminous Magic 🤗✨ Bring the kids for this super fun “Find your Gem 💎 “ event at Luminous. Children can pick a gem from our tank and spin the wheel to win fun prizes. There will also be an oyster tank with real live freshwater oysters!! 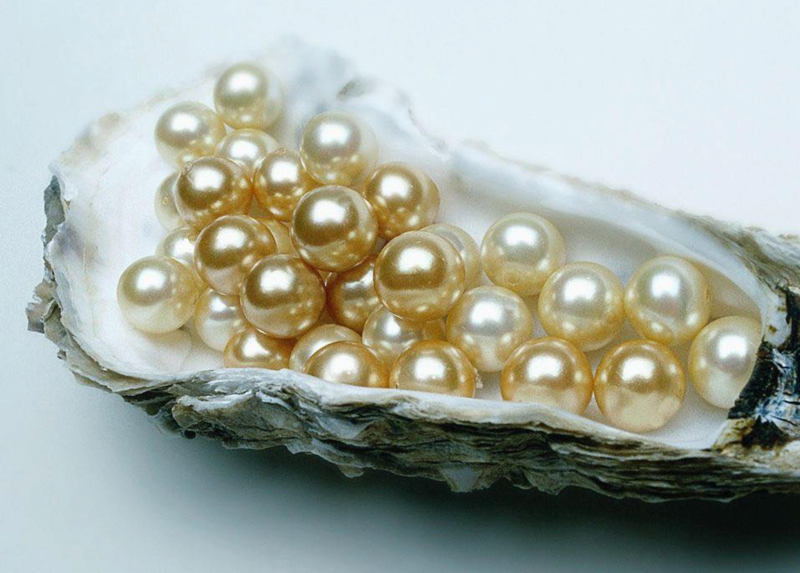 Children can pick an oyster to see if there is a REAL pearl inside and then have it set in jewelry or a keychain. (*Please note!! The oyster tank is only available if jewelry or keychain setting is pre-purchased at the event through our guest vendor. ) But!! the gem tank and wheel spinning is FREE!! And so much fun!! 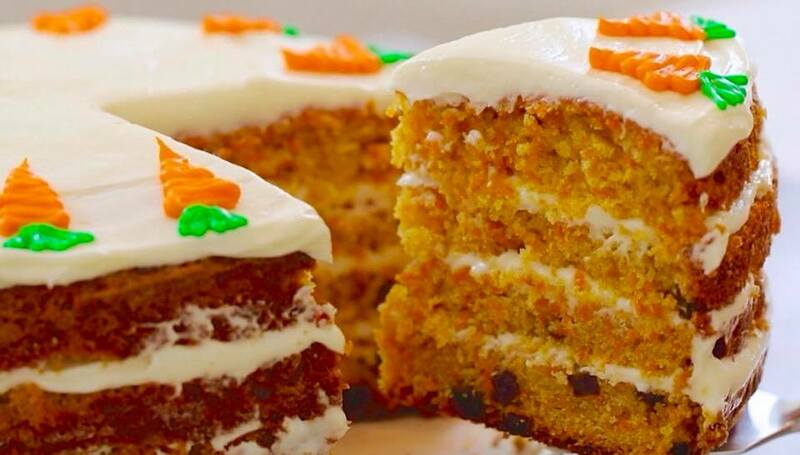 Treats for everyone!! Stop by any time between 11am and 3pm at Luminous 592 Central Ave in New Providence to play. Reservations is suggested but not required. For more information or to reserve your spot, please call Luminous at (908)464-8208 or stop by at 592 Central Ave in New Providence. 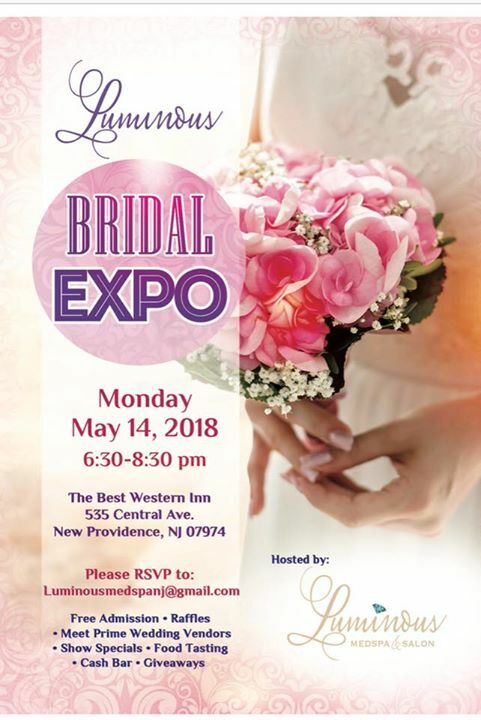 Luminous is excited to announce our very first bridal expo. Please email: Luminousmedspanj@gmail.com to register and be entered to win some incredible raffles. The first 50 guests will also receive a bag full of goodies. Bring your friends and enjoy a night of wedding bliss!! Please join Luminous MedSpa as owner Heather Hoffman receives a Boys Scouts tribute to Women Award. 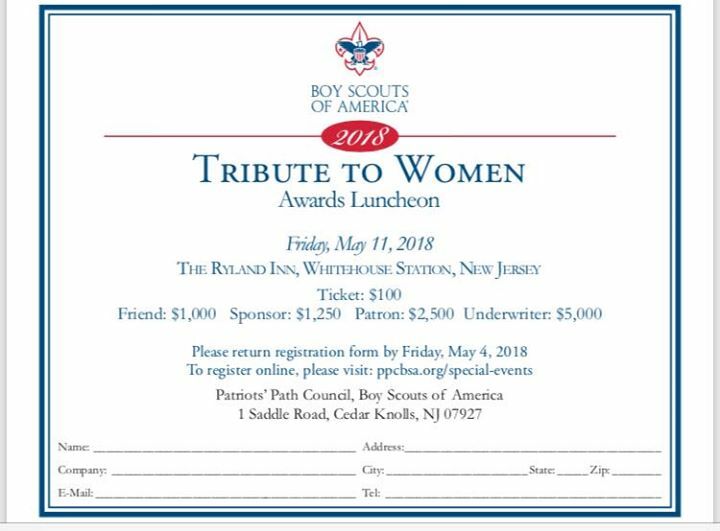 The Boy Scouts of America tribute to Women Award Luncheon is an annual event by which they honor outstanding women who serve as extraordinary role models for the youth of our area through their vocations or avocations and who live their lives according to the ideals of the Scout Oath and the Scout Law. Through this event, funds are raised to support the Award-winning child abuse prevention programs offered to the community at large by The Boy Scouts of America. The Northeast region ranks first in the nation in their fight against child abuse. Let’s support,honor & network with other incredible women!! Tickets are $100.00 and the money is donated directly to the Boys Scouts of America. Hope to see you all there.